Lex Luthor’s quest for power continues, taking him through the realm of death itself, and into conflict with Vandal Savage. When Savage takes Lex and company hostage, The Secret Six must arrive to save the day. But, will this team of mercenaries save Lex, or kill him themselves? And, On Superman: The Animated Series- Lois Lane is the target of a potential killer. Can Superman find the identity of this killer in time to keep our fearless female reporter alive? 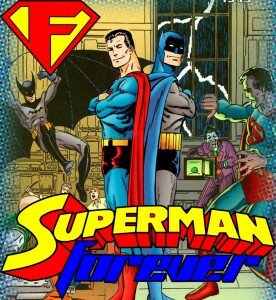 This time on Superman Forever Radio- The epic, Prestige Format series SUPERMAN and BATMAN: GENERATIONS. The book that pits the Dark Knight and The Man of Steel against the ravages of real-time aging, families, death, and what lies beyond. Also, our coverage of Superman: The Animated Series picks back up with the first episode of the second season. 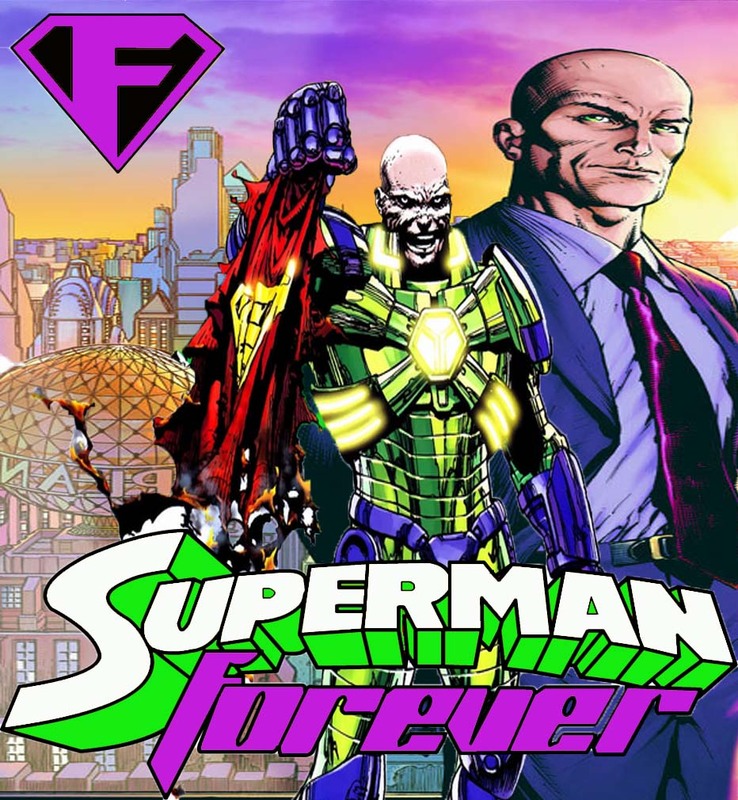 Change is in store for Superman Forever Radio, as the DC Reboot inspires David to take the show in an all new, fresh direction. 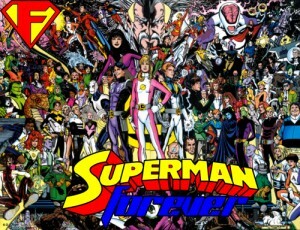 It’s a major announcement that will change the show’s second season, and the way Superman is covered. Amalak, the alien with a mad on for Kryptonians must contend with Superman, Power Girl, Supergirl, Krypto, and Christopher Kent in Superman #670, which concludes the “Third Kryptonian” storyline. The Dark Knight and the Man of Steel face down Darkseid in the conclusion of the “Torment” storyline in Superman/Batman # 42, before going toe to toe with Dr. Light in issue #42. And, we conclude the first season of Superman: The Animated Series with the 13th episode- “Two’s a crowd” where we learn the importance of a big screen TV. And Darkseid returns to the show to make amends, and to make his own important announcement. 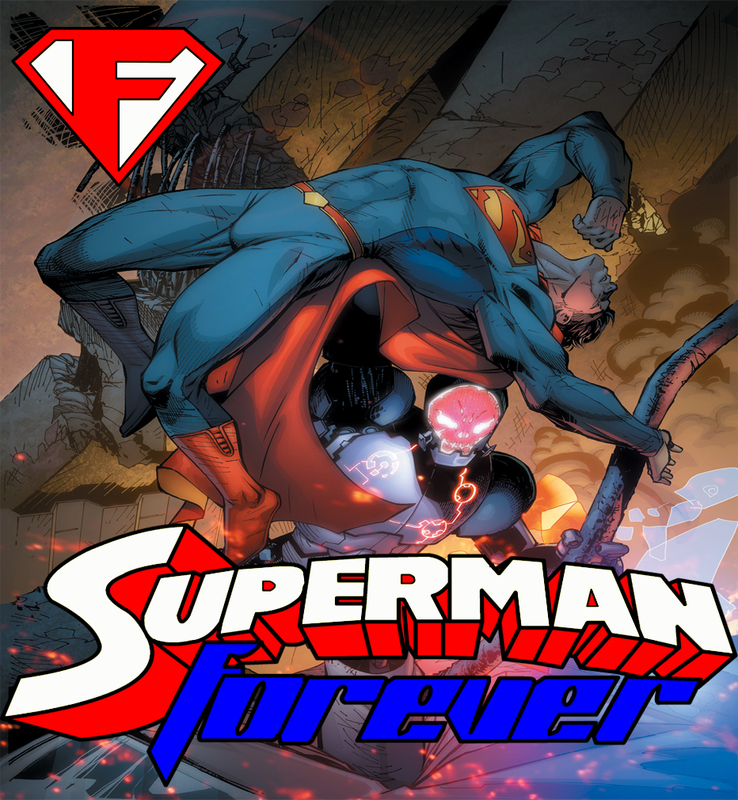 This week, a major announcement about a first for Superman Forever Radio. Make sure you have your planner out. 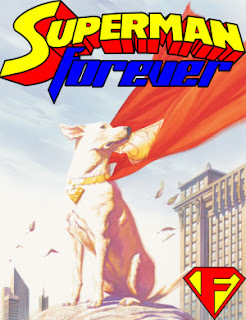 we look on the furrier side of the Superman universe, with an overview of Krypto and the super-pets. From the Dog of Steel, to Beppo, the Super-Monkey, Comet the Super-Horse, and Streaky, the Super Cat, it’s a veritable zoo of powerful creatures. The, onward to talking about the final episode of Smallville with the Walking Dorks crew of John Oliver, Travis Pyle, and myself. Oh… Darkseid was there too. Then, we wrap it up with an awesome episode of Superman: The Animated Series in which Brainiac reveals himself for the first time. And remember to come back Thursday as we review the Superman comics on sale with a September, 2007.